for $399,900. 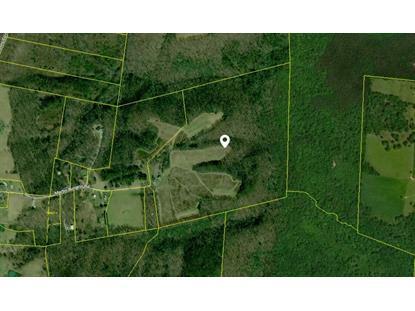 The lot size is 80.00 Acre(s). Home on property is old but the real value is the land. 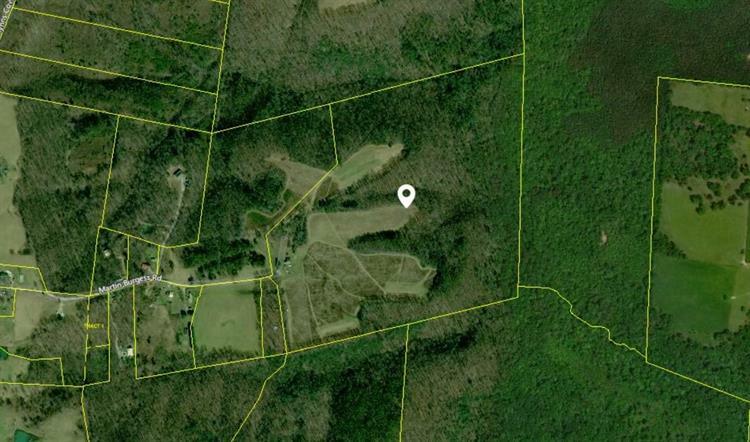 80+ acres of beautiful rolling farm and hunting grounds. Pond on farm, but currently grown up. Lots of game such as deer, turkey, rabbits, squirrels, etc. This is a hunter's paradise!